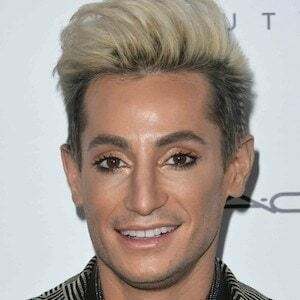 Older half-brother of Ariana Grande and versatile social media star who has worked as an actor, singer, dancer, producer, director, and philanthropist. 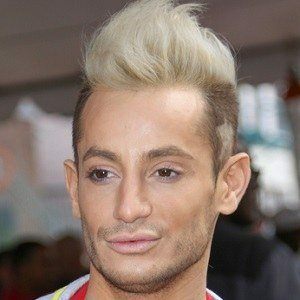 He is known for his FrankieFriday and ToplessTuesdays videos on YouTube to his loyal "Frankiestein" fans. In 2014, he joined the cast of Broadway's Rock of Ages. He was a biology, theater, and dance triple-major at Muhlenberg College and pledged the Sig Ep fraternity there. 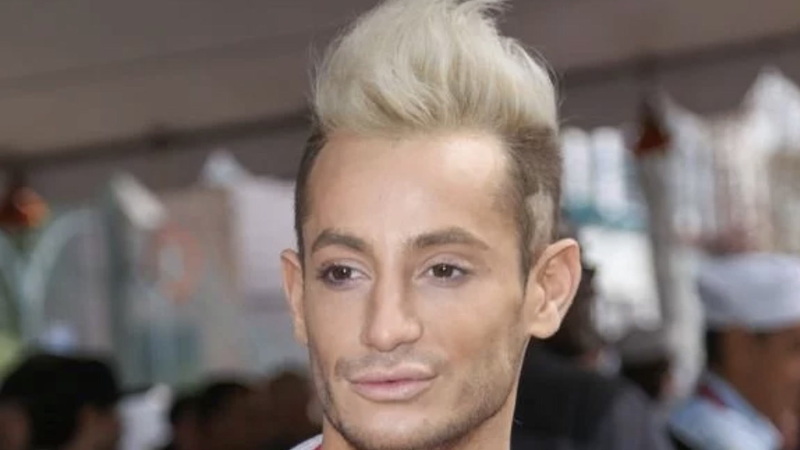 He invented the catchphrases "Go Grande or Go Home" and "Shine Bright Like a Frankie." He appeared on the 16th season of Big Brother on CBS. He is the older half-brother of Ariana Grande and son of Joan Grande . He frequently collaborates with Lohanthony , GloZell and Miranda Sings .